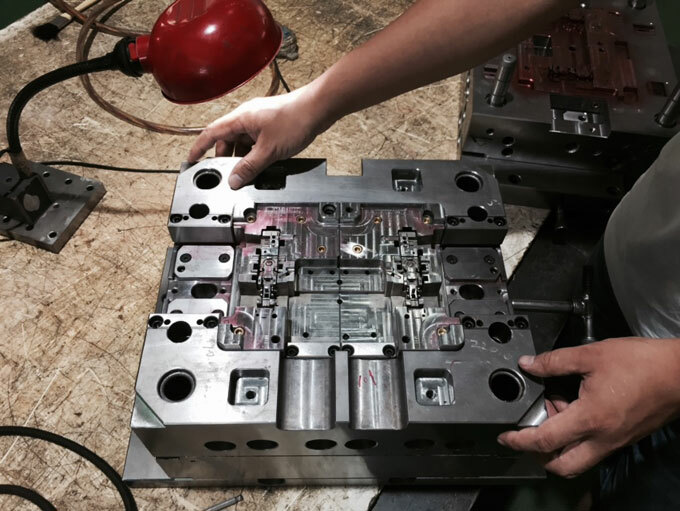 The thickness and quality of injection moulded parts should be uniform. The cooling system is designed to make the temperature of each part of the mould cavity uniform, and the gating system should be designed to make the flow symmetrical to avoid the warpage caused by the different flow direction and shrinkage rate, and appropriately thicken the branch runner and main runner parts where are difficult to form. Try to eliminate the density difference, pressure difference, temperature difference in the cavity. 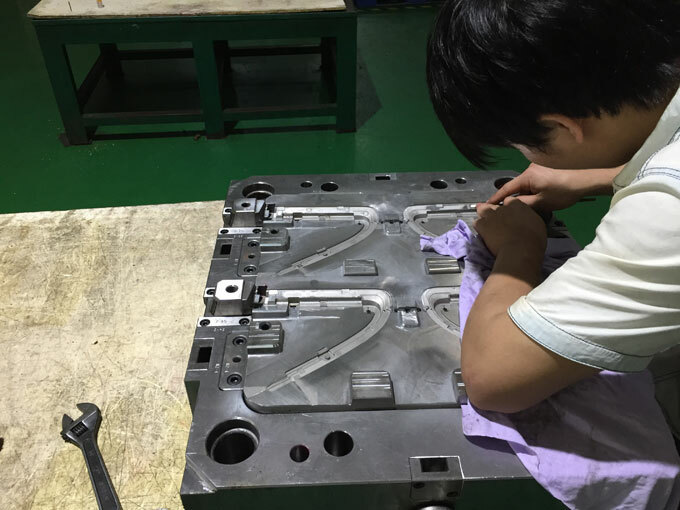 The transition zone and corner of injection moulded part should be sufficiently rounded and have good demoulding properties, such as increasing the demoulding slope and improving the polishing of mould surface. And the ejector system should keep balanced. The exhaust should be good. 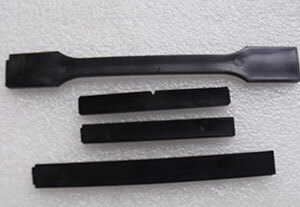 Increase the wall thickness of injection moulded part or increase the direction of warpage resistance, and strengthen the rib to enhance the anti-warping ability of moulded part. The strength of the material used in the mould is insufficient. The crystal type has more chance of warping deformation than the amorphous plastic. And the warpage and deformation can be corrected by the performance of crystal type plastic that crystallinity decreases as cooling rate increases. The injection pressure is too high, the pressure holding time is too long, the melt temperature is too low, and the speed is too fast, which lead to the increase of internal stress and thereby generating warpage and deformation. 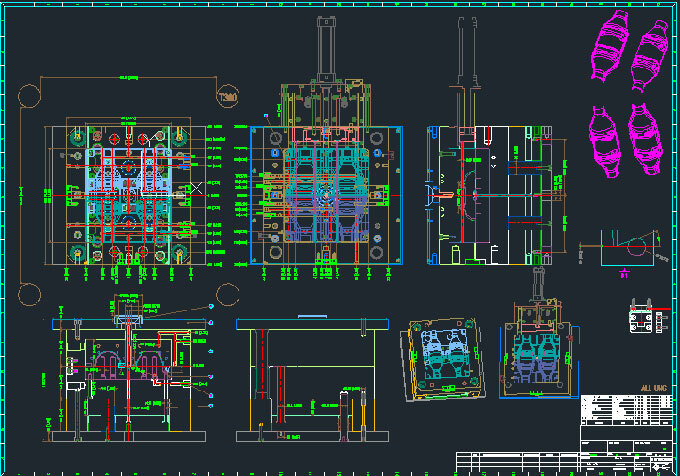 The mould temperature is too high, and the cooling time is too short, so that the injection moulded parts at the time of demoulding are overheated, resulting in ejection deformation. Under the premise of maintaining a minimum feeding, reducing the screw speed and the back pressure and the density to avoid the generation of internal stress. If necessary, the mould which is easy to warp and deform can do soft-shaped or quenched after demoulding.